Golden Buddha Beach Resort is located in one of the last unspoiled coastal areas in Thailand. On the island of Koh Phra Thong, the resort is the only built structure located on the 10km long private beach. The unique 26 houses are set in a tropical setting designed to maintain harmony between our human visitors and the surrounding nature. At Golden Buddha Beach Resort they have lived and breathed eco tourism for over 17 years, with less than 10% of the island actually developed. The island has wide-open savannahs rich in flora and fauna with over 100 different species of birds. Guests can participate in sustainable tours, beach visits, treks for nature lovers, yoga, spas and massages, meditation, reiki therapy, snorkeling, diving and thai cooking classes. With no other tourist developments and a private beach facing the Andaman Sea all to oneself, supernatural sunsets, hammocks and nothing but the sound of rustling bird song this resort is pure bliss. With so many cleanses and healthy food delivery options out there it’s hard to know what the best brands are. Urban Remedy is definitely top of our list. They have created a line of raw, ready-to-eat snacks, meals, cold-pressed juices and energy boosting tinctures that feature Traditional Chinese Medicine. Everything they make is as delicious as it is effective. 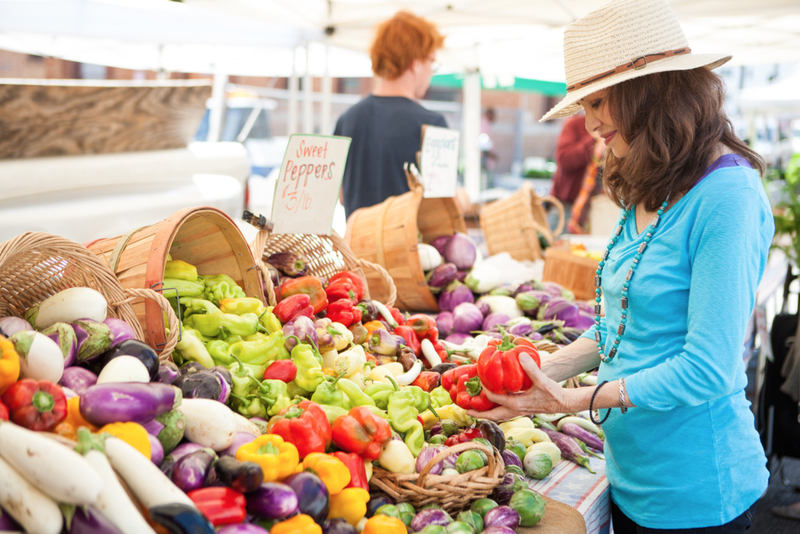 Urban Remedy was founded by licensed acupuncturist, herbalist, and certified Chinese nutritionist Neka Pasquale. Neka believes that a healthy diet always equals vibrant health. Neka grew up with Jewish and Italian grandmothers, who shared a love of everything food related. She credits both women with her present-day passion for cooking. The best way to experience Urban Remedy is with their 100% juice cleanse because eating slows down the juice cleansing process. If you need to eat during your juice cleanse, they suggest you choose organic fruits, vegetables or soaked nuts and seeds. To learn more visit www.urbanremedy.com. 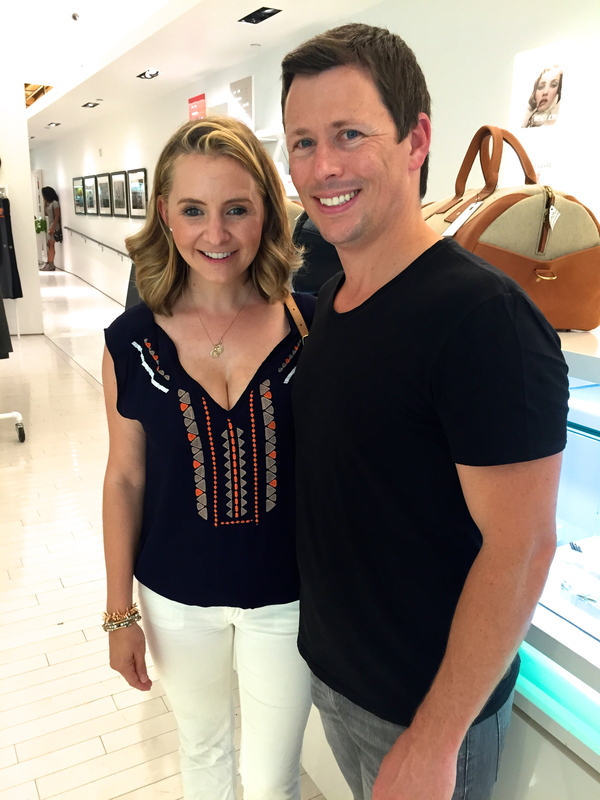 Skincare expert Kim Sommer has dedicated herself to educating people on the best skincare techniques in the world. 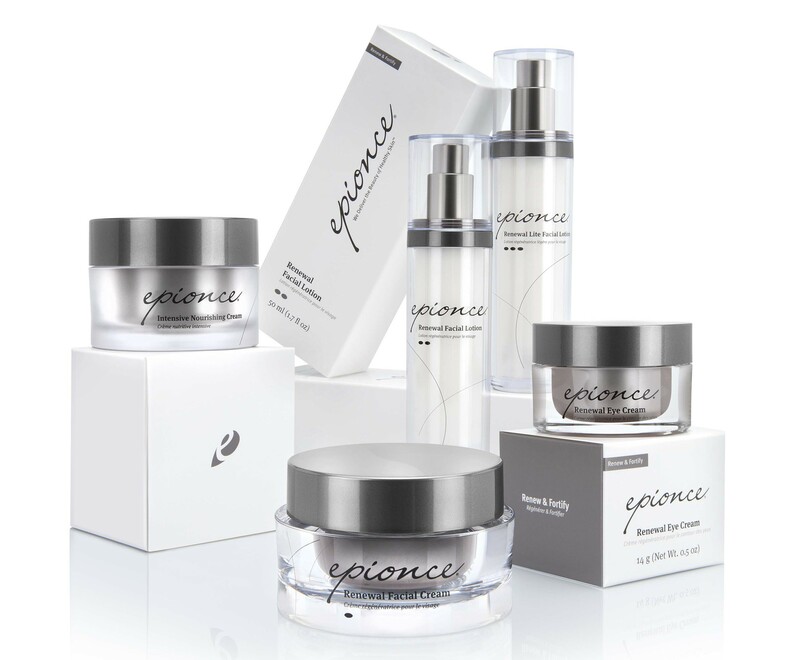 Sommer runs her renowned private skincare studio in Los Angeles, called DermaRenewal, and is known for her ability to truly heal a wide range of skin conditions. Eco-luxury travel accessories brand, BARE, launches their Fall/Winter 2015 collection and campaign at Ron Robinson, Santa Monica. Nothing excites us more than when two of our favorite fashion partners collaborate, as happened at the #BAREITALL launch at Ron Robinson’s exquisite Santa Monica boutique on Thursday evening. 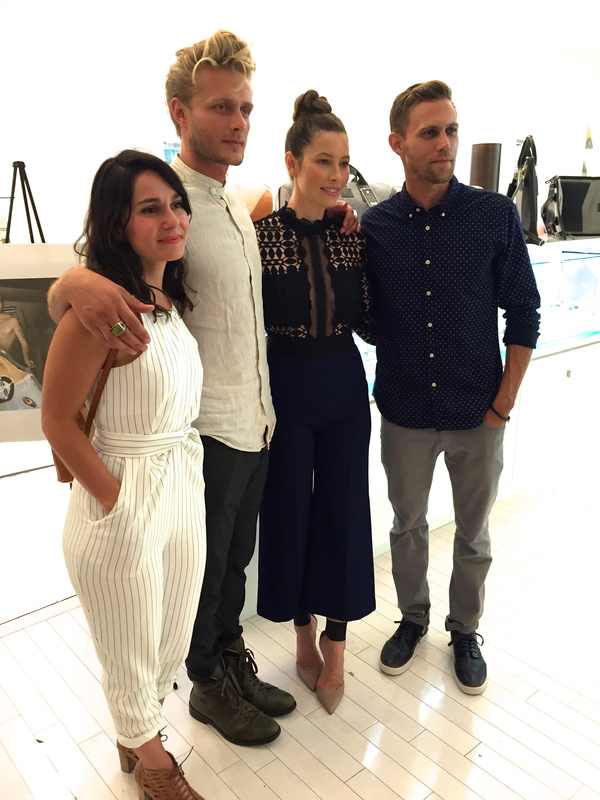 Co-Founders Justin Biel, Grason Ratwski, and Lo Sampadian celebrated alongside Justin’s older sister, Jessica Biel, and her 7th Heaven co-stars Beverly Mitchell Cameron and Andrew Keegan. Previewing both the AW 15 and SS 16 collections, guests were entertained with sultry tunes provided DJ Johnny Fontana, a live interactive and semi-naked photo shoot by C. Lucratif for BARE’s #BAREITALL campaign, and libations courtesy of Veev spirits and Roth Estate wines. A chic collection of travel accessories, The BARE Fall/Winter 2015 Wool Collection is distinct and refined, a seamless union of texture, form and angles. “Our AW 15 collection is our most distinct and refined to date, offering the perfect juxtaposition of contrasting materials. The texture makes you want to sense, touch, feel and experience it,” said Grason. Baserange is a line of sustainable underwear and easywear with a focus on high quality, organic fabrics. The collection features modern basics with soft, easy silhouettes designed to emphasize natural beauty, while minimizing the environmental impact. The collections simple functionality with a twist, is based on the belief that sustainable products should not be a luxury. Fabrics are selected based on environmental impact, water and chemical use, and include organic cotton, recycled wool, natural silk, linen and bamboo. Much of the collection is in made from natural undyed fibers, with all dyed products GOTS or Oko-tex certified. Based in Denmark and France, Baserange was founded in 2012. Working exclusively with small family owned factories, the brand has built long term relationships with the suppliers based on trust. Production is concentrated in the small towns of Porto in Portugal, and Odemis in Turkey. Location proximity allows Baserange to visit their producers regularly, as well as reduce their transportation and carbon footprint. Health focused chefs presumably have a very big challenge to tackle; how to make healthy food taste good. Kristin Dahl, a rising nutritionist and chef, shares her culinary secrets in her new book, The Art of Wellness. Co-written with Olypmic Gold Medalist, Stephanie Rice, this 200-page book unlocks new wellness secrets, recipes, workout guides, and lifestyle tips to give you an entire foundation for a holistic transformation for modern day life. Her coconut yogurt recipe is nature’s gift to the lactose-intolerant crowd. It’s taste and texture are incredibly similar to traditional yogurt, but it has that tropical and exotic taste of a coconut and is full of benefits. Creamy and satisfying, this yogurt is also full of “friendly” bacteria to help keep your microbiome in check! Coconut is also full of healthy fats that support brain function and speed up the metabolism. It’s the perfect snack to keep you feeling cool, satisfied and refreshed during these warm Summer days. 1) Combine all ingredients in blender or food processor. 2) Blend on high for 2-3 minutes or until creamy and smooth. 3) Refrigerate & enjoy OR cover and place in the oven with oven off overnight for fermentation process to take place. In the morning, scrape off top layer, place in the fridge, and enjoy! 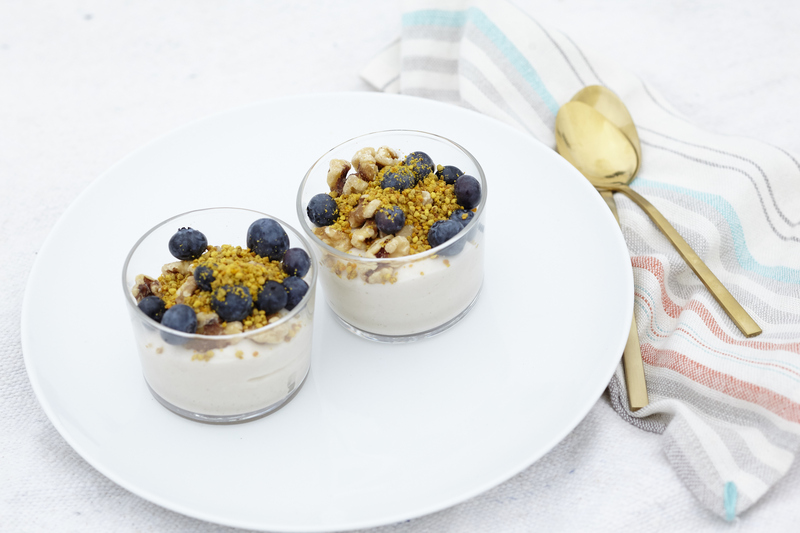 4) Garnish with fresh berries and bee pollen for extra protein. Learn more about Kristin at DahlHouseNutrition.com, and check out her book here. 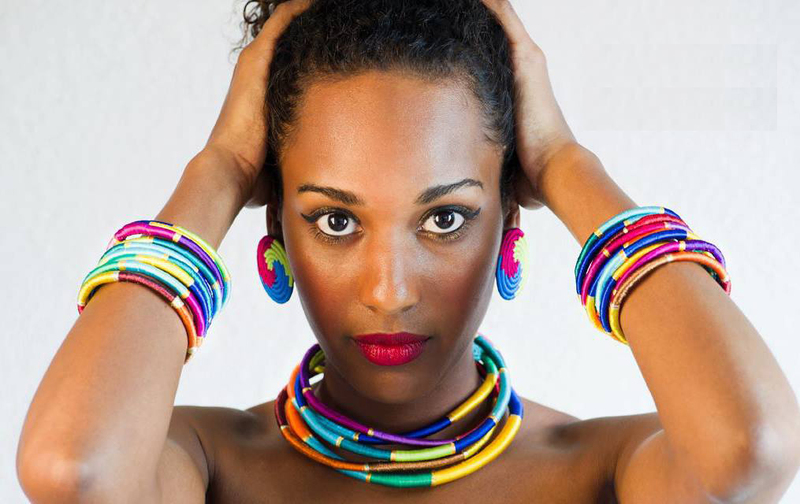 Inzuki is a Rwandan brand specializing in hand made jewelry, accessories and interior decor made from local materials. A fusion of traditional craftsmanship and contemporary style, Inzuki seeks to transcend traditional Rwandan design to suit modern needs. Working with local artisans, the brand produce a kaleidoscope of colorful silk thread wrapped bangles, and intricately beaded collars, cuffs and earrings. Tubular hand beaded necklaces featuring graphic as well as monochromatic color stories cascade in statement jewelry. The bold, authentic and colorful designs are part of a wider Rwandan cultural renaissance, and growing range of entrepreneurs and trendsetters. 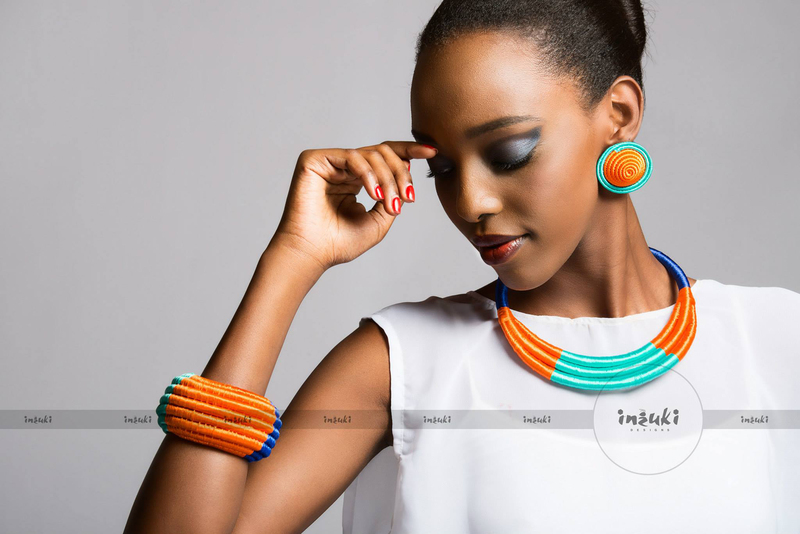 Created by Teta Isibo, Inzuki Designs was created from the combined passion for design and Rwanda. Beginning as a hobby creating personalized jewelry inspired by the traditions of the country, the designs evolved into a business by 2010. Now a renowned Rwandan brand, working with local craftswomen, they are located in the heart of Kigali City. Julianne Smith uses this quote to embody the spirit and theme of her fashion line, NoMiNoU designs. Composed up of original artwork and moving quotes, Smith’s line has spiritual and functional attributes. NoMiNoU is practical, featuring workout pieces and ready to wear. After successfully designing for 15 years, Smith was moved by her mother’s artwork that she had found shortly after her death. These pieces of art allowed her to tap into a creative space that she had not yet explored. The line is made from natural resources, causing no harm to the environment. Silk, recycled polyesters, and organic cottons are some of the key materials in the making of NoMiNoU. We are loving the akoya shells (that were collected from Japan) that Smith uses as buttons. So why are Smith’s designs so unique? You can find inspirational quotes placed strategically on the clothing that empower women and remind them of their individuality. Smith’s upbringing was a catalyst for the production of the line, and she was raised in a liberal household where she was free to express her individuality and spirituality. The line speaks for this, and it is a representation of freedom and trust in your own inner voice. NoMiNoU is a wearable artwork. The pieces tell a beautiful story; life brings gifts that allow for boundless opportunities, that is, if we are willing to take risks. A retreat for lovers of nature and those who need to escape, Sarinduana Eco Lodge lays on the slopes of Mount Batukaru in central Bali. It is a short walk from the beautiful Batukaru rainforest and has stunning views from each of the bungalows. Sabinbuana Eco Lodge employs land management strategies and systems to protect the environment, uses sustainable waste management systems, saves water, serves organic food to guests, supports biodiversity and protects native fauna and flora. Each of the beautiful bungalows have been handcrafted to complement the tropical organic gardens. A highlight to your stay there is to taste “real” Balinese food made from traditional spices grown in the lodges’ gardens. Guests can choose to engage in workshops, guided trekking and walks, mountain biking, motorbike tours, massage and yoga, enjoy traditional Balinese cultures, birdwatering, animal feeding and meeting monkeys. Sarinbuana Eco Lodge offers an experience in nature immersed in an alive and inspiring culture, which gives an unrivaled understanding of Balinese life. Sabrinbuana Eco Lodge has become a leading example of Eco Tourism in Bali. DONNA GATES & THE GRATEFUL BEDHEADS! Ok, so I took a bit of license to coin my own term for all the lovers of Donna Gates and her Body Ecology Diet (BED). In fact, I think my next step has to be the food truck plastered with a picture of Donna completely immersed in a huge bed of organic vegetables! Best part of this wonderful vision is that Donna Gates is 68 years old! This is a woman who walks her talk, and who incidentally does not have a grey hair on her head, thanks to years of eating a sugar-free, dairy-free, and gluten-free diet enhanced by her own relentless research on probiotics, and the rejuvenating effects of alkaline and fermented foods. Teaching how to rebuild our immunity, while improving our digestion is Donna Gates’ forte. A decomposing food version of the swirling, toxic dump that floats in the North Pacific also exists in our own bodies! Donna teaches how to “flip the switch” to empty and cleanse our own human garbage disposal by introducing millions of essential friendly bacteria and alkaline foods, and educating us about the importance of food combining, eating for your own body and its blood type, and principles of balance. Yes, you can certainly order her products online, and I covet ALL of her probiotic drinks, (Coco Biotic, Innergy Biotic & Dong Quai), or learn to make coconut kefir and fermented vegetables yourself. Check out Donna’s videos online on how to make your own coconut kefir probiotic drink and fermented vegetables for 1/3 of the price you will pay in the health stores.